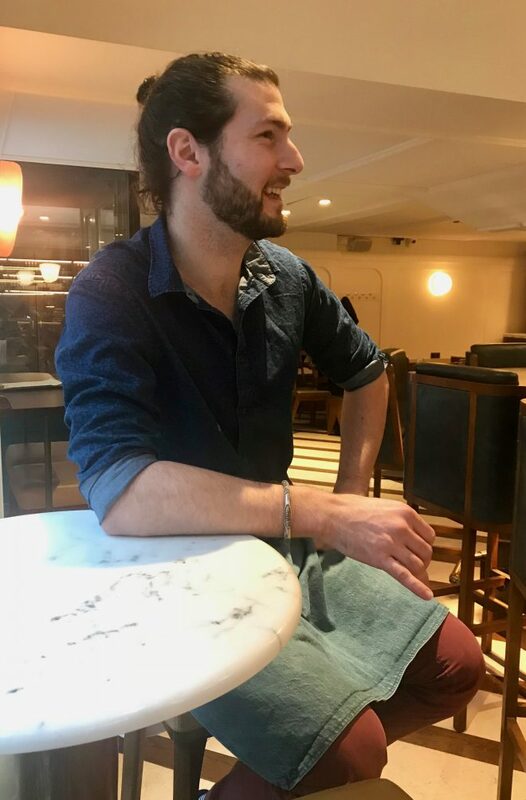 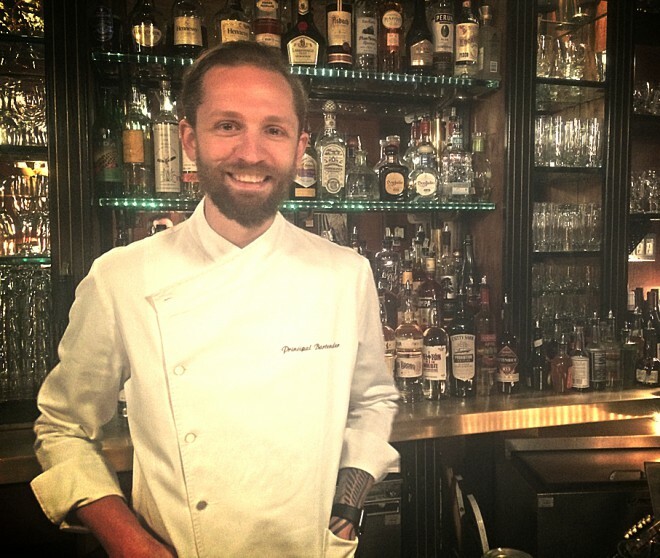 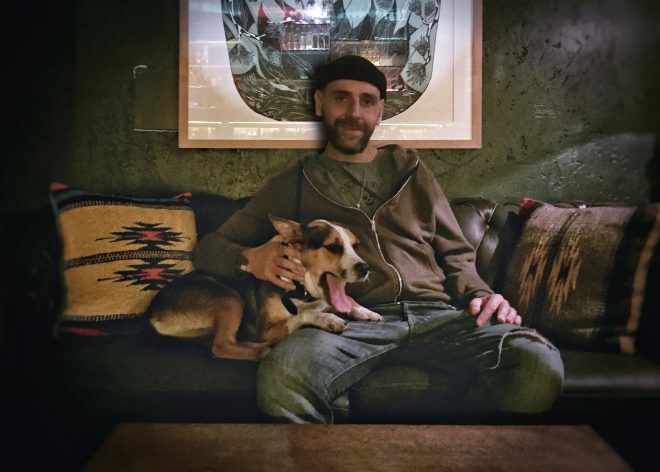 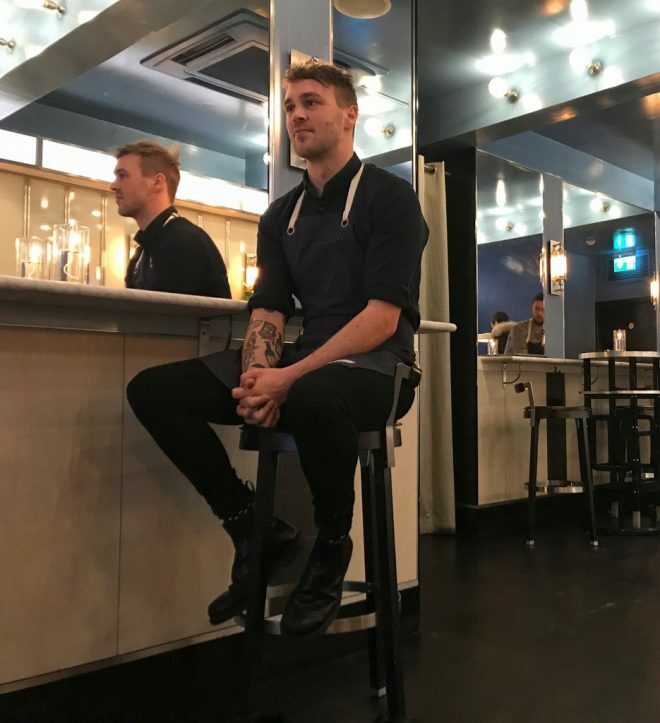 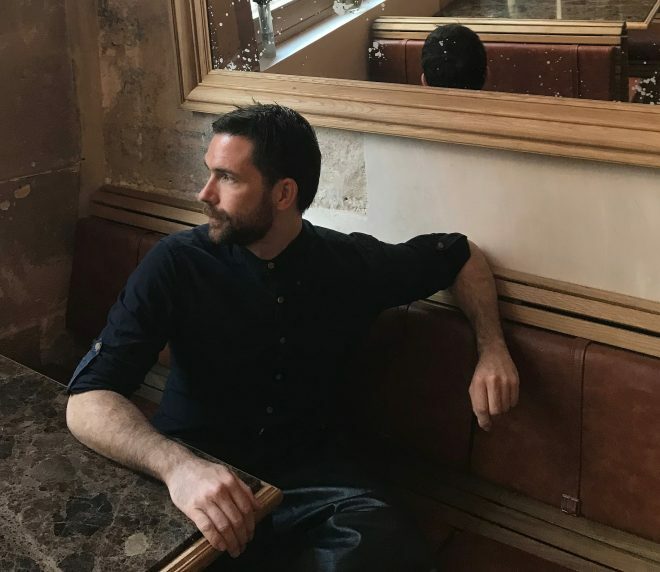 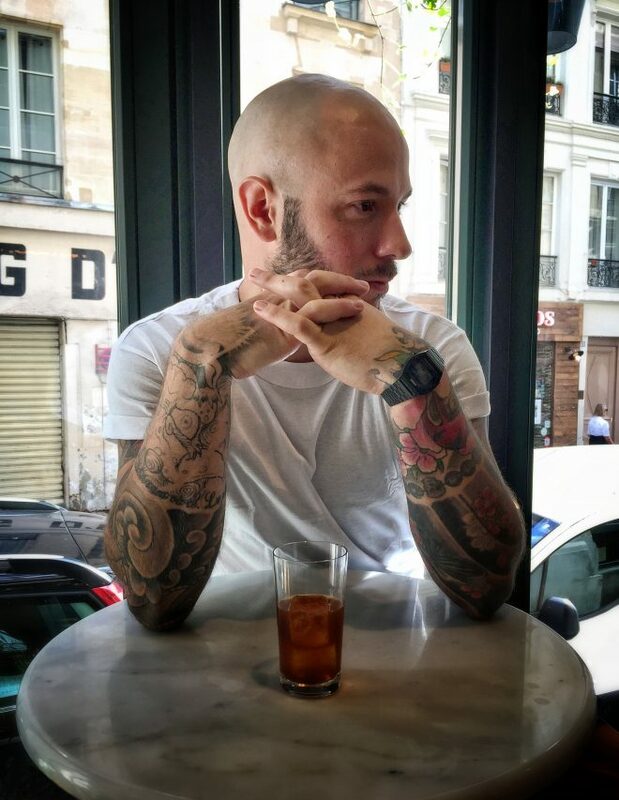 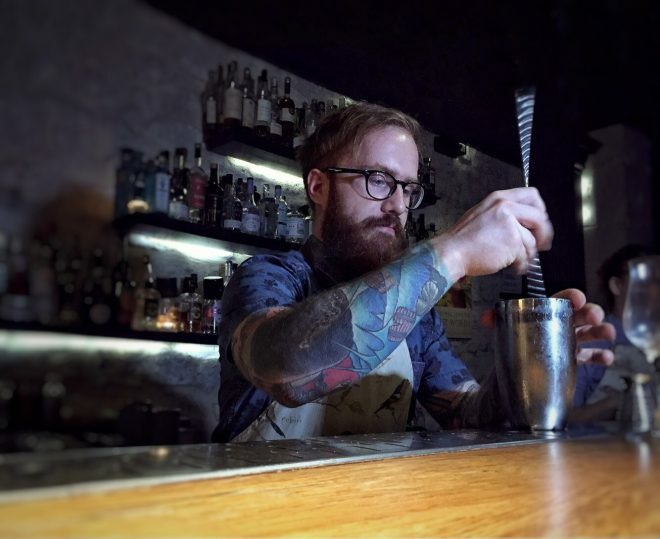 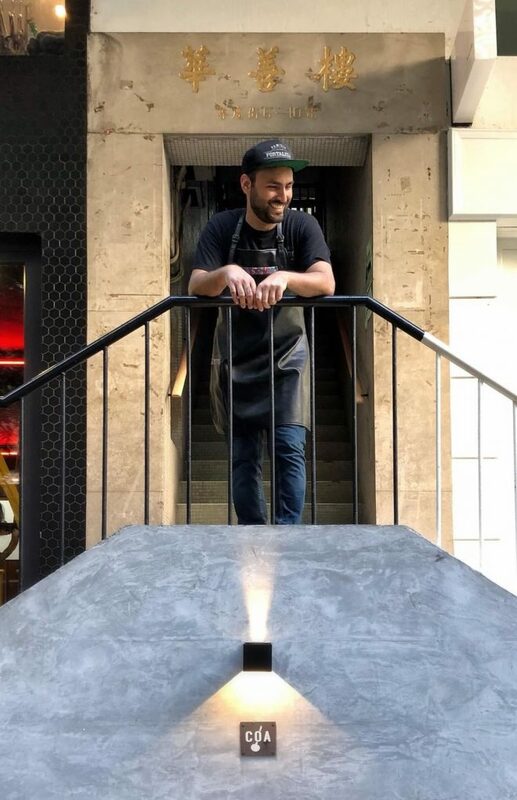 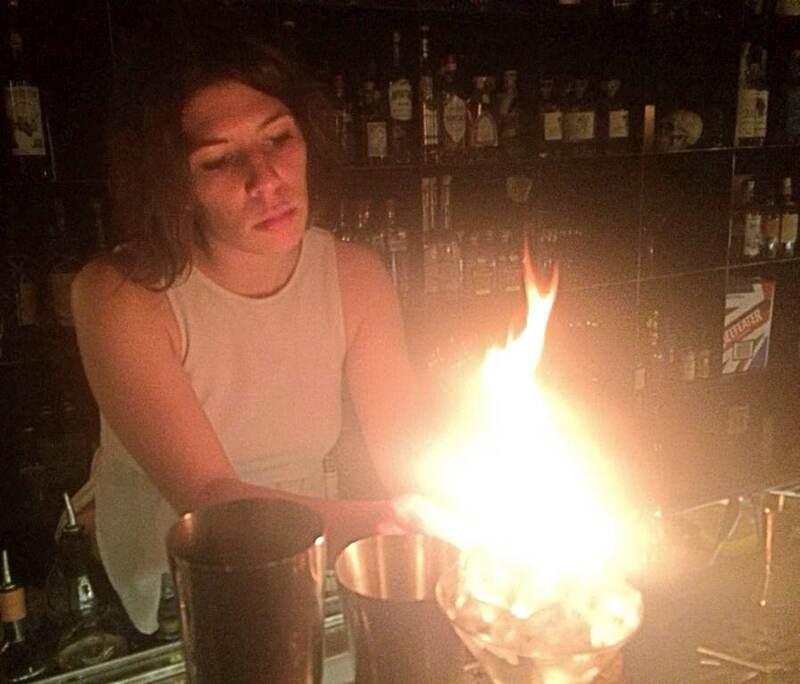 Ben Tyler is the head bartender at Bonhomie in Paris. 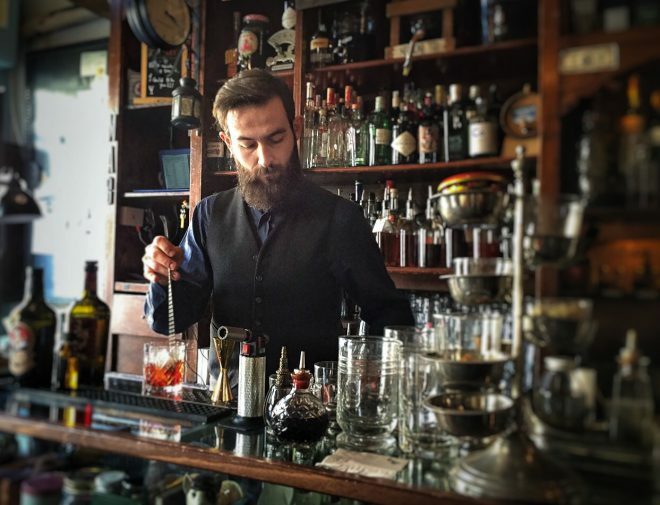 He makes two cocktails for us, one with Rum and Mastiha and the second with Whisky and Cynar. 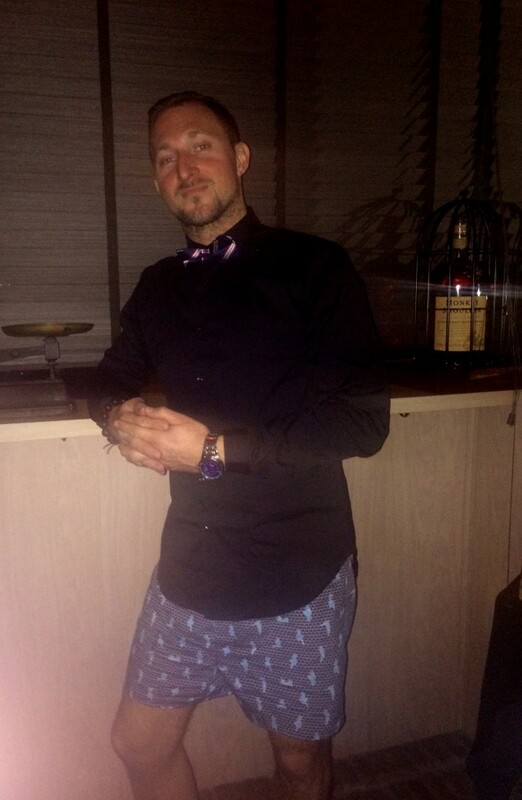 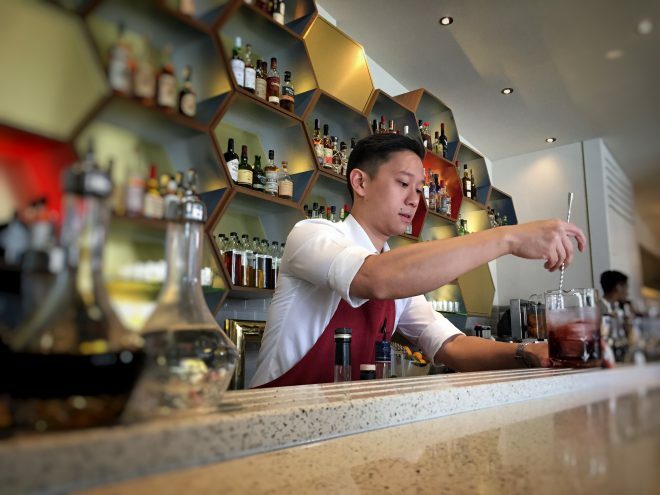 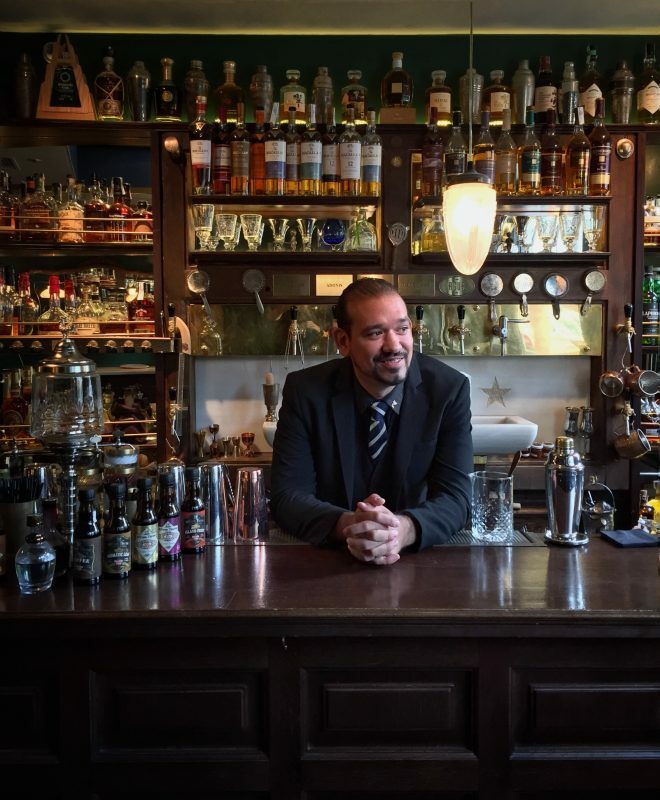 Peter is one of the owners and head bartenders at Crackerjack in Singapore. 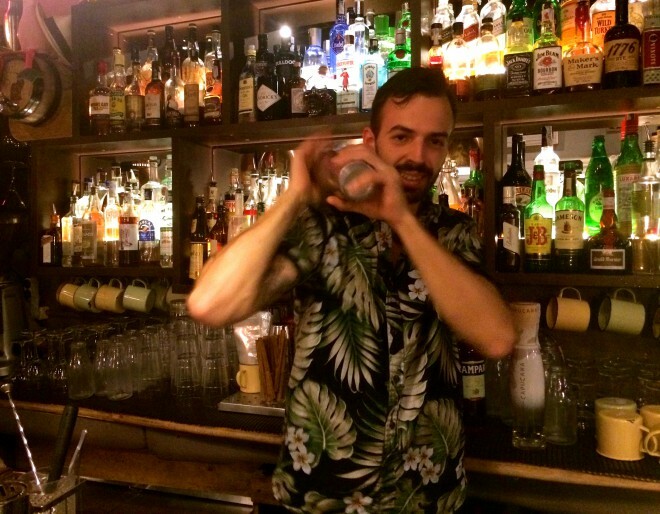 He makes two cocktails for us, one with Mezcal and Rinomato Aperitivo and the second with Rum and Coconut Cream. 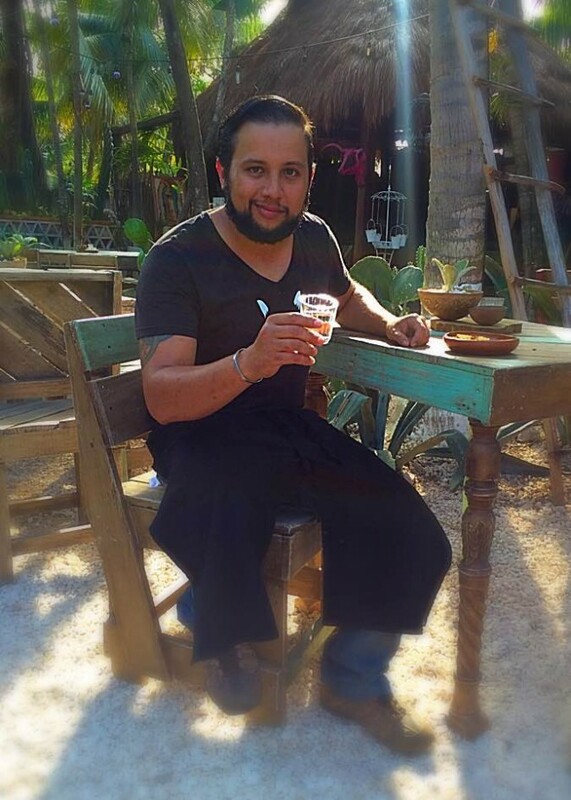 Mauricio is the head bartender of La Suerte del Coyote in Tulum, Mexico. 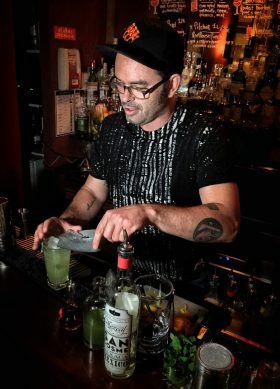 He makes two cocktails for us, one with mezcal and triple sec and the other uses mezcal reposado and rosemary. 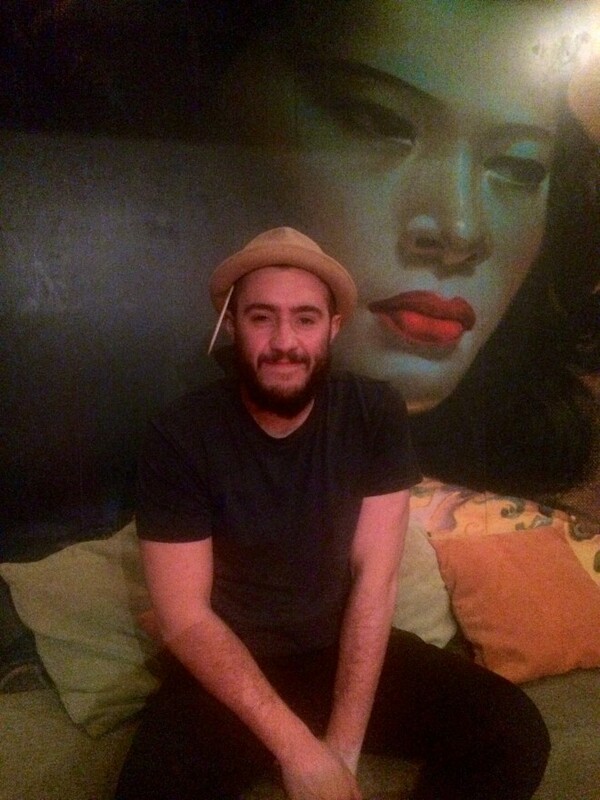 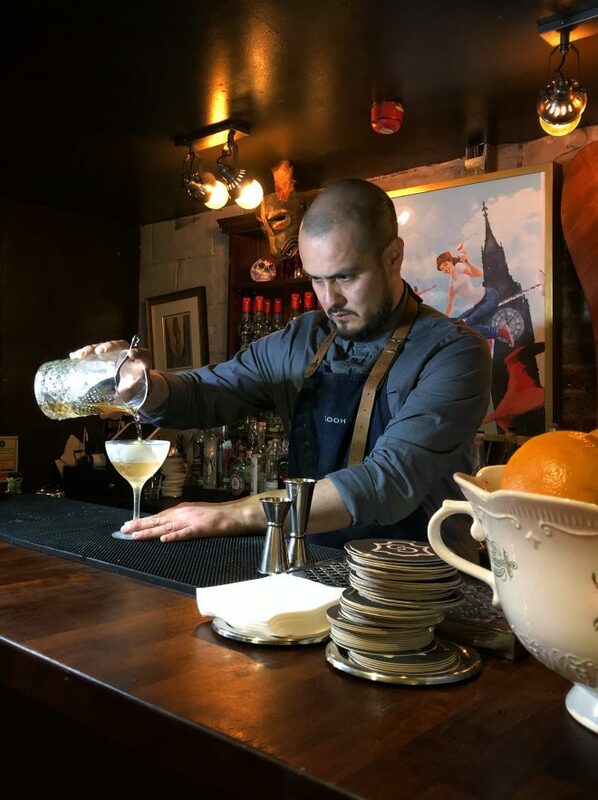 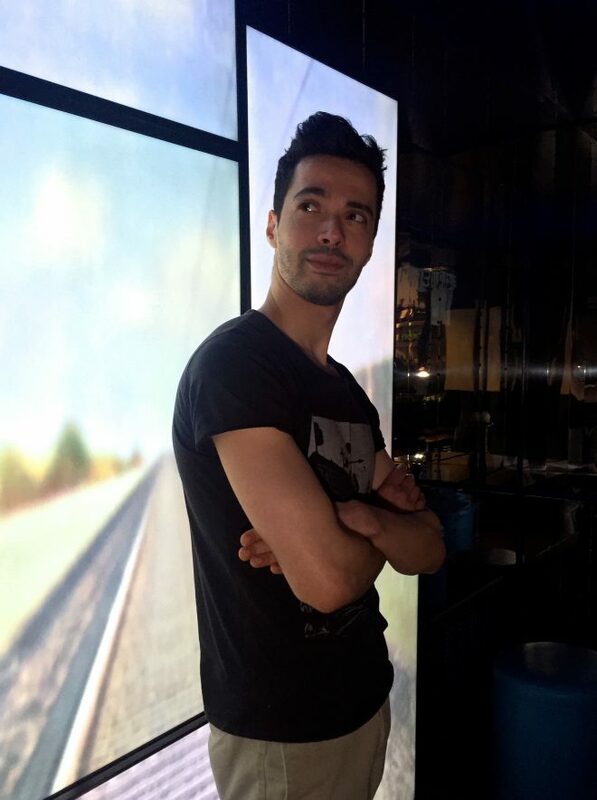 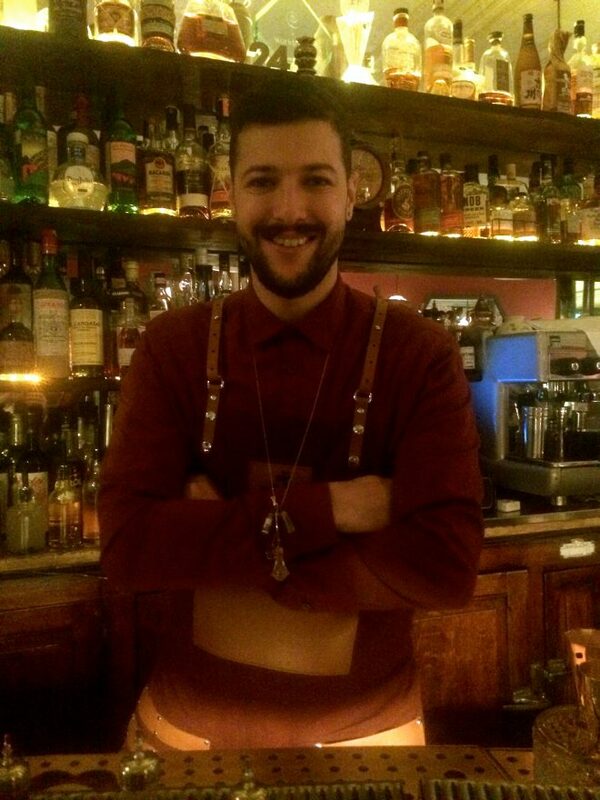 Nikolas is a bartender at Trailer Hapiness, London. 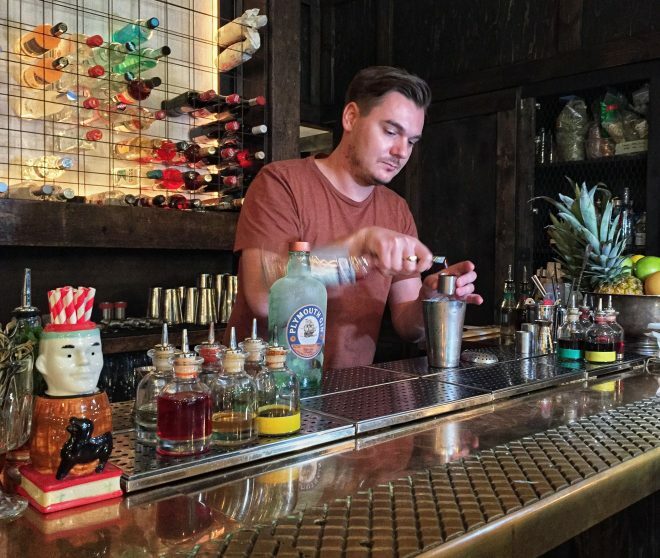 He shows us two cocktails, one is mezcal and apricot liqueur based and the other one uses coconut tequila and rum. 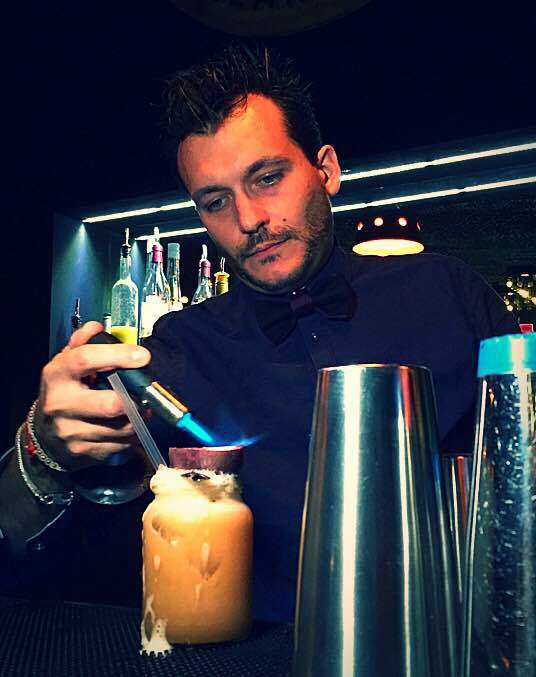 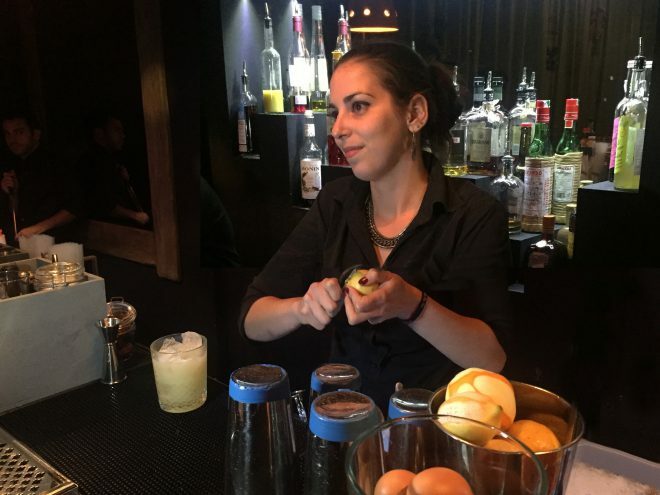 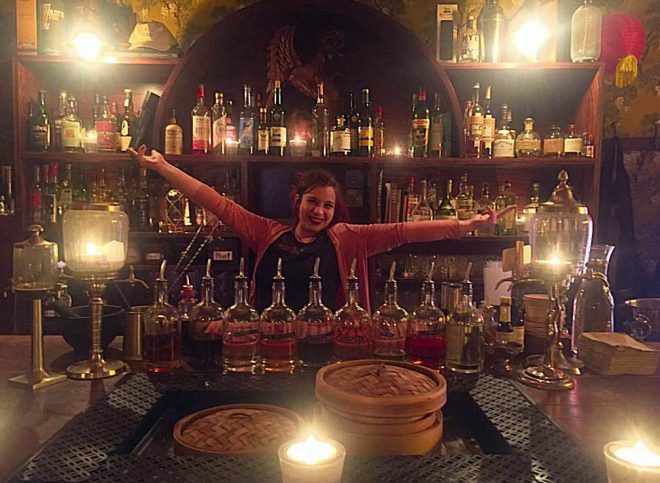 Ilan is a bartender at Blind Pig Soho in London. 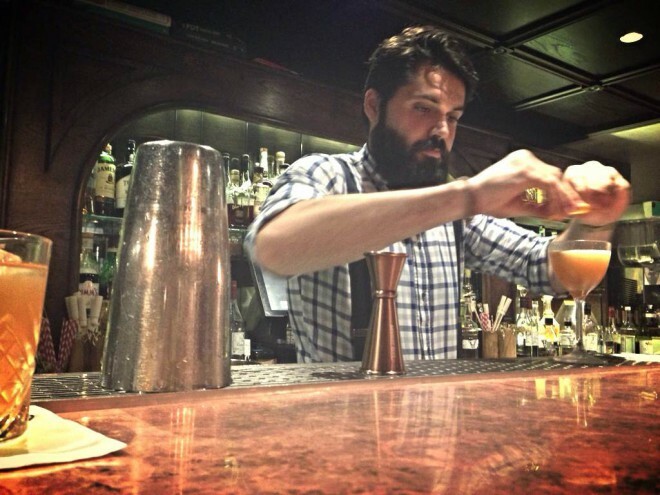 He makes for us two cocktails, one rum based and the other one with mescal and apricot brandy.